This advanced diploma training is aimed at experienced counsellors and supervisors, who want to be able to supervise at a psychotherapeutic level. This supervision course was developed as a result of a new approach to counselling. 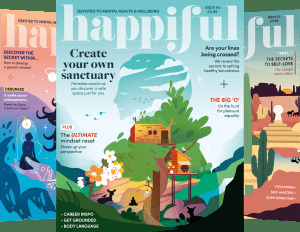 The course is fundamentally about ‘making meaning’; underpinned by attachment theory it integrates counselling theories from orientations including psychoanalytical, cognitive behavioural and humanistic schools (person-centred and transactional analysis). It uses a multi-model framework for supervision (Proctor and Inskipp, Shohet and more) while being strongly influenced by Egan’s skilled helper. There is also a focus on group supervision and group dynamics. Those who complete the training will be able to supervise clinically and in other professional contexts. A supervision placement may be available with The Spark, or students can find their own placement. 30 hours of supervisory practice are required. 10 hours formative supervision will be provided by The Spark. The course will be completed over 9 months, from 10th March 2018 to 21st December 2018. 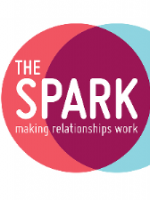 The Spark is a national relationship counselling charity and training organisation that has operated for over 50 years. The Spark provides a wide-range of courses and training programmes throughout the year. These range from our advanced MSc qualifications in Relationship Counselling to introductory day courses in mental health first aid.